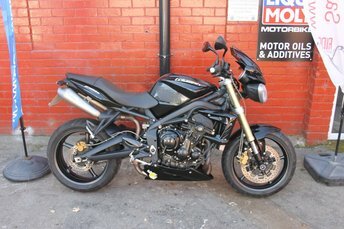 Used Triumph bikes in Bradford from Ride Motorbikes Ltd.
A Cracking Example, Finance And Delivery Available. A Well Kept Daytona Ready for 2019. UK Delivery Available. A British manufacturing icon, the Triumph name has been associated with classic motorcycles such as the iconic Bonneville since the turn of the 20th century. 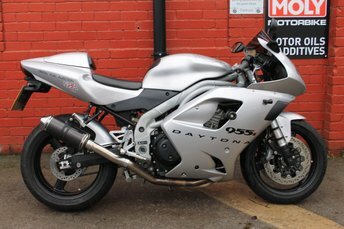 Today the company is responsible for a superb range of modern classics, from roadsters and supersport bikes through to adventure and touring models. 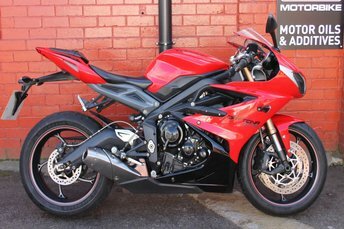 You'll find a great selection of quality used Triumph motorbikes for sale in Bradford when you pay a visit to Ride Motorbikes Ltd.. Our showroom is stocked with competitively priced bikes and we'll do everything possible to help you find the right used Triumph to suit your requirements. Take a look at our current line-up and don't hesitate to get in contact with a member of the team with any questions.